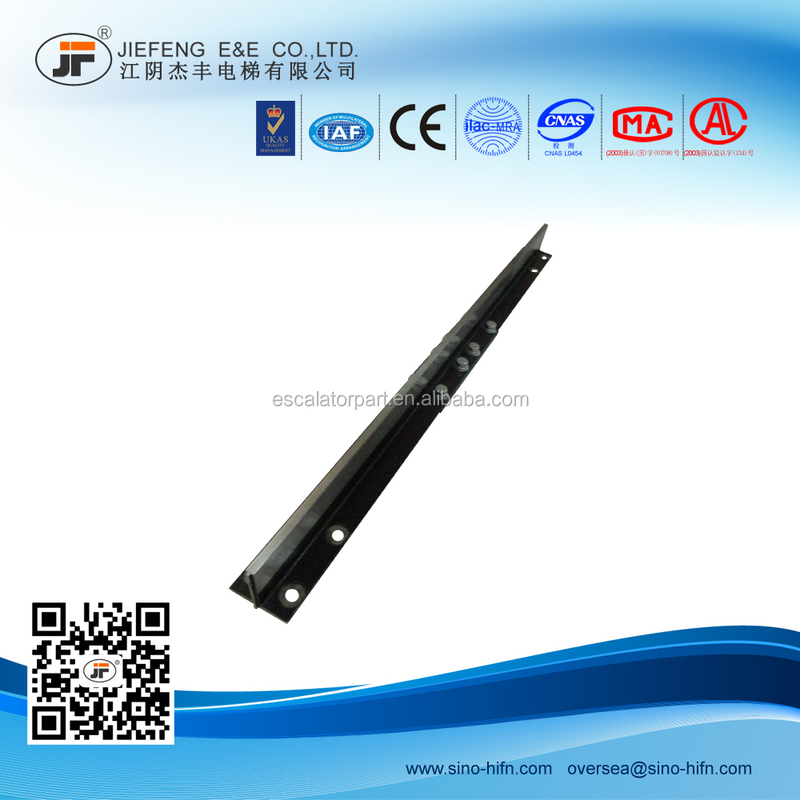 1) 10 bars/bundle for T70 Guide Rail:T70/B,T70-1/B (2) Using sheath protect the end of the guide rail and iron plate also protect the guide rail.and the coating with plastic cloth. 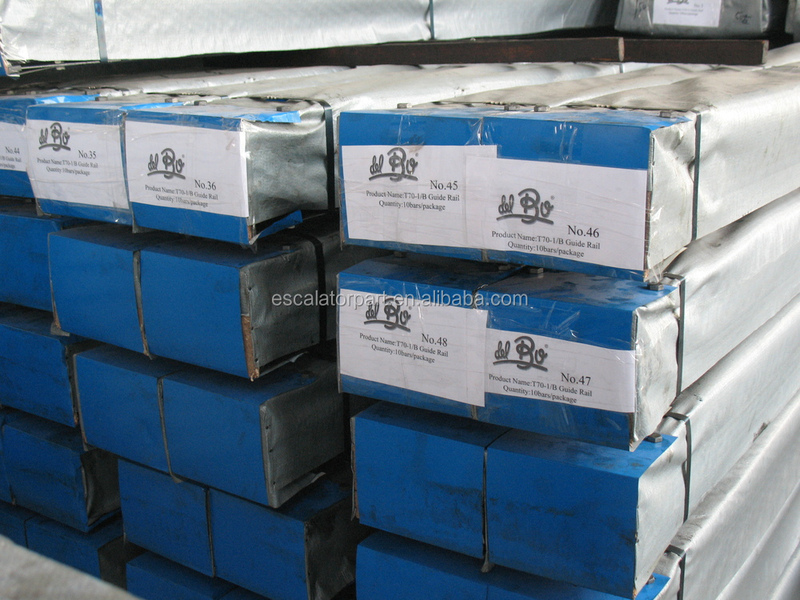 (3)Export packing standard;all types of guide rails are packed in bundles,with protective sheathes protecting both ends and each bundle repacked in plastic sheeting.If you request,we can also pack at your request. 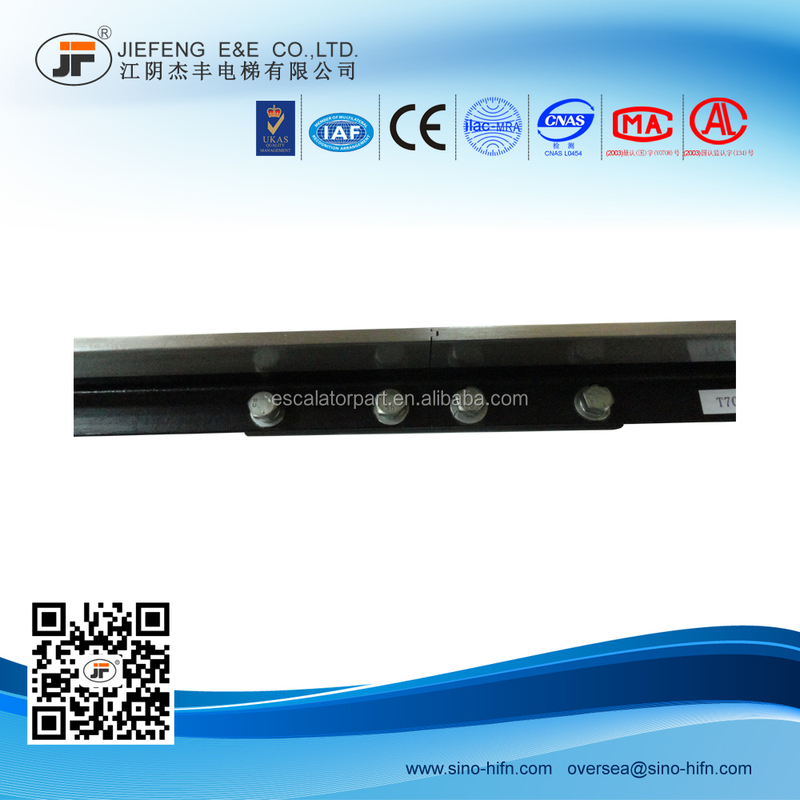 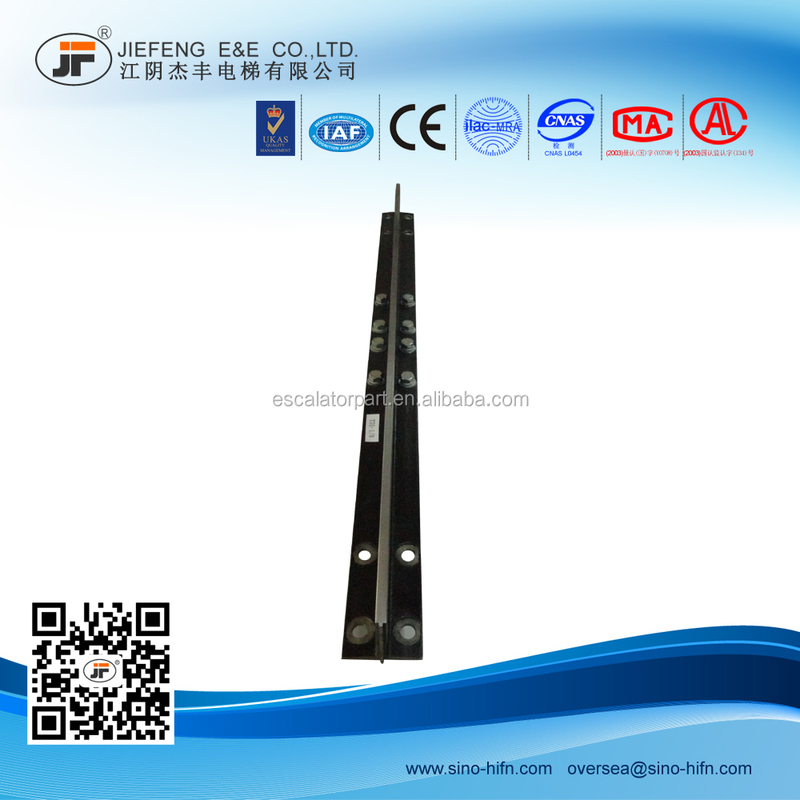 WE ARE Top 5 Elevator Guide Rail Manufactory in China Hyundai,FUJI,Toshiba,SJEC,IFE,Guangri Hitachi supplier in China Yearly Yield= More Than 35,000 tons Accepted by Poland,Germany,Czech,Poland,USA,Argentina,Egypt,Saudi Arabia,Iran,Canada,Italy,Albania,Turkey,Kuwait etc..